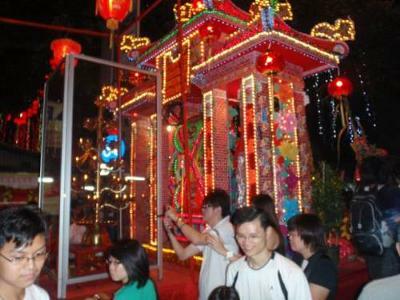 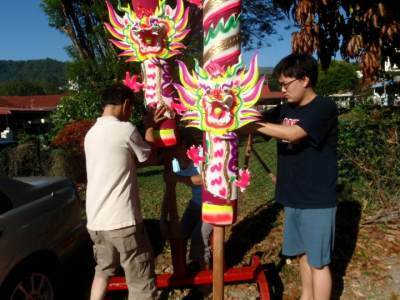 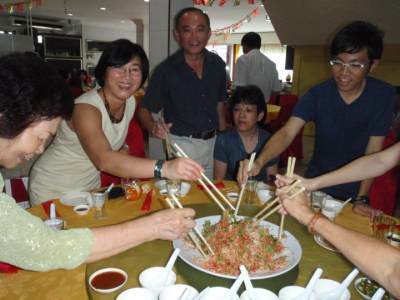 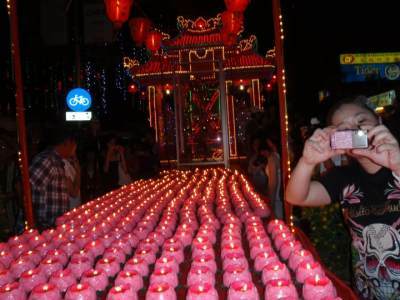 Here are a few photos from our Chinese New Year celebration in Penang, Malaysia. 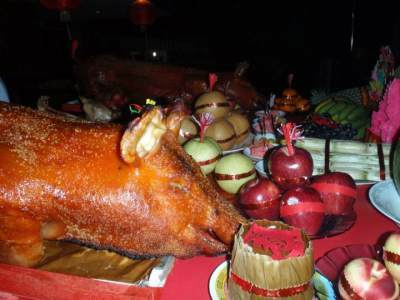 It was a great start to the New Year! 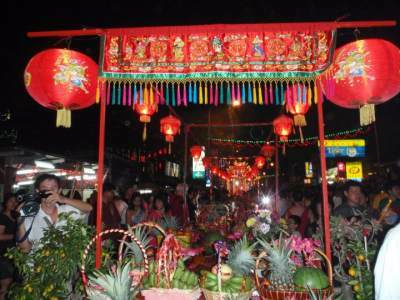 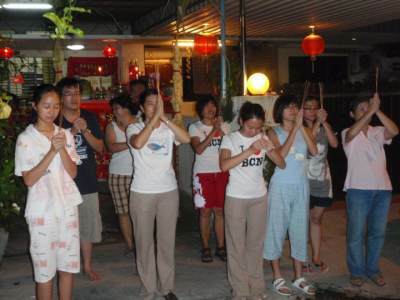 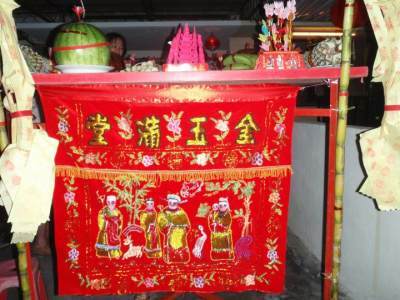 According to Hokkien traditions, the "Pai Thien Kung" Celebration which occurs on the 9th Day of the New Year, is celebrated in grand style throughout the island. 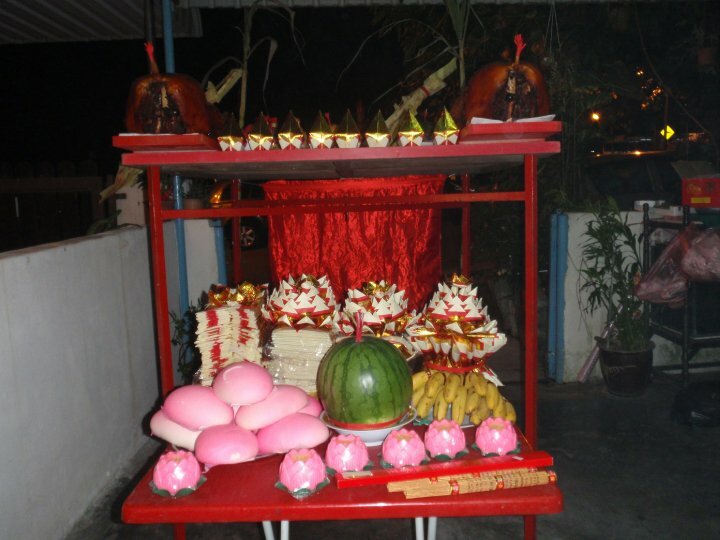 The preparations start early on, Pai Thien Kung is a celebration of praying to the Gods of Heaven. 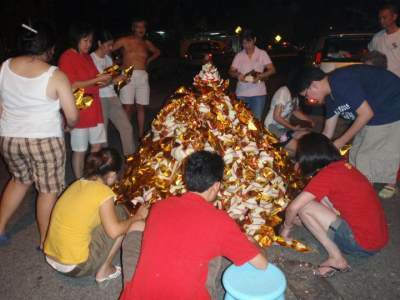 As midnight approaches, families go back to their homes, the golden paper money which has been folded and prepared already for weeks, is set up in mountains, the higher the better and with a special crown at the top, this will be burned in a final offering to the Gods of Heaven. 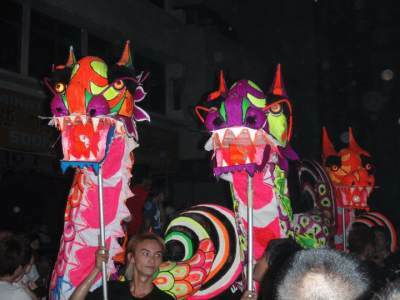 The Chinese would celebrate their regional festivals wherever they are. 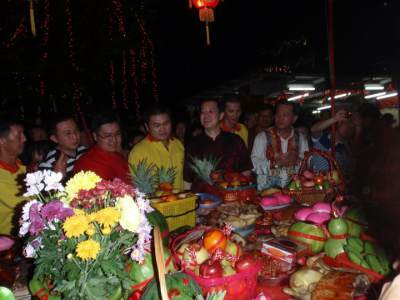 I have been part of their new year celebration in Malaysia and am quite impressed by their patriotic unity. 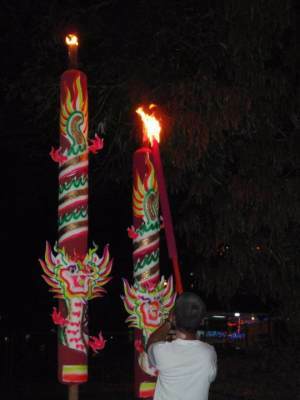 It is something the people of all other nations have to see and learn.